He will hardly recover before the end of the league, when his assignment ends. It will only continue if Málaga agrees to reduce its purchase option of three million. 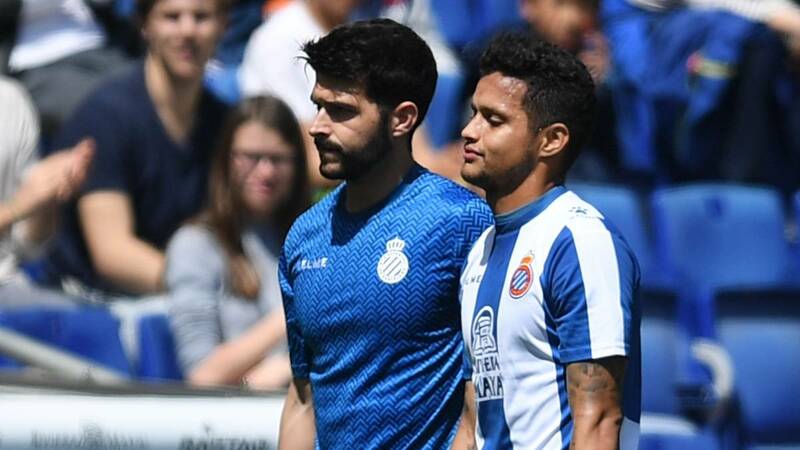 After playing over 900 minutes in a row with only Espanyol (plus another 180 with Venezuela in March), Roberto Rosales had to ask for the change when it had not yet been half an hour before the Alavés meeting last Saturday in Cornellà. The paraketal side was awaiting tests to know the extent of his injury, which has finally been revealed this Tuesday in the early afternoon: will remain about a month low. The Venezuelan international suffers a degree 1-2 the left hamstring muscles, according to the medical part provided by the club, three days after he left the turf with discomfort in the thigh. Rosales even has already started a conservative treatment, in the hands of Espanyol physiotherapists, to recover as best as possible. It seems inviable, although not impossible, that the right-handed can reappear in the remainder of the Liga, since the last day is played precisely on the weekend of May 18 and 19, in a month. Therefore, and except recovery before time, conclude Rosales his assignment at Espanyol, which is not willing to pay the three million euros agreed to purchase with his club of origin, Malaga, but to negotiate with them a reduction, after that Joan Francesc Ferrer 'Rubi' was satisfied with his performance. The Venezuelan only had played 171 minutes in the first 15 days of the league, and since then has been chaining 1,314 sore 1.530, with 15 starts and to two goals, front to Real Madrid and Villarreal.